Adapts 1 1/2 Inch Female Threaded Pipe to 1 1/2 Inch Insert Poly Pipe. NSF Approved. Safe for Potable Water. Good Chemical Resistance. Widely used in the Pool and Spa Market. Temperature Rating 73 F - Cold Water Applications. 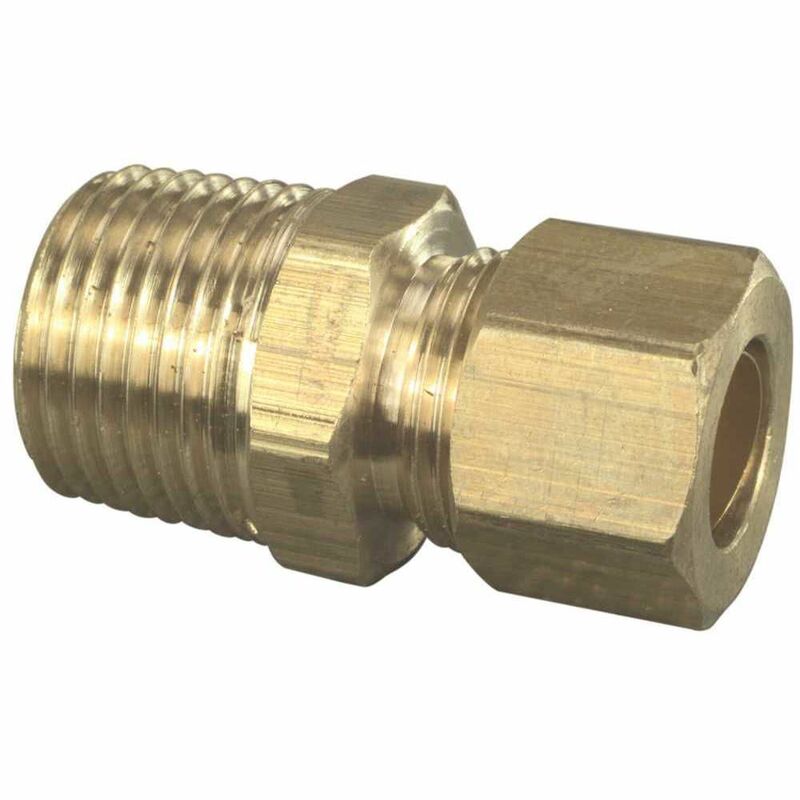 Adapts 3/4 Inch Female Threaded Pipe to 1/2 Inch Insert Poly Pipe. NSF Approved. Safe for Potable Water. Good Chemical Resistance. Widely used in the Pool and Spa Market. Temperature Rating 73 F - Cold Water Applications. Durable lead-free brass is an excellent choice,with all hose threads manufactured to highest quality standards and tolerances.Lead-free brass is not more than a weighted average of 0.25% lead when used with respect to the wetted surfaces of pipes,pipe,plumbing fittings and fixtures.This hose fitting is easy to use for both contractors and the do-it-yourselfer.Do not over-tighten.